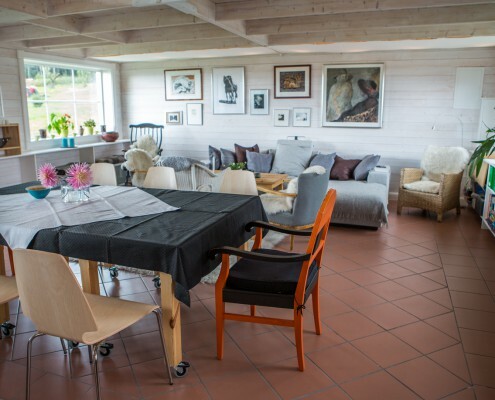 The estate in Sandviken is a great place for inspiration, relaxation and activity. Perfect for the medium-sized company that really wants to be undisturbed and get a good unity of the group. We can accommodate groups up to 16 people. The best ideas are not always born in meetings. When all senses are stimulated, it brings out the creativity and inspiration in people. 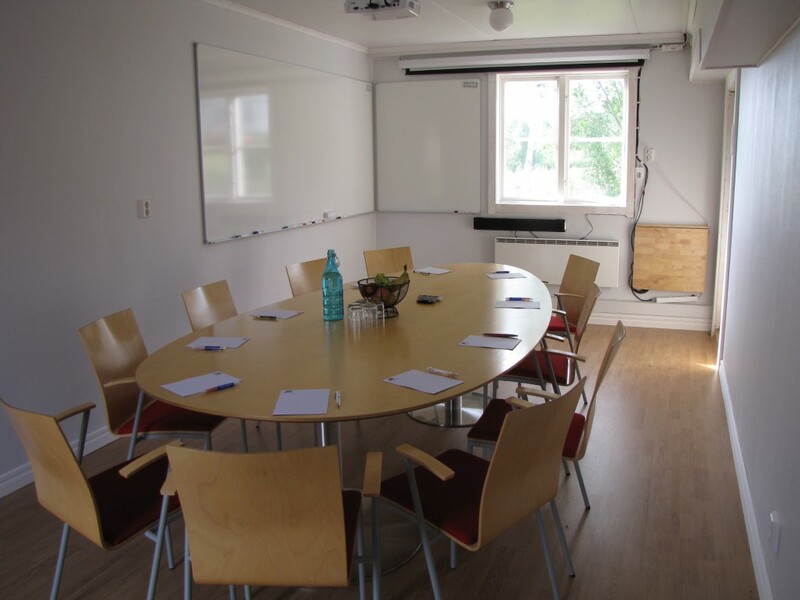 At Sandviken-Gräsmark there is room for experiences, relaxation and time together. Whether you want to strengthen the team spirit, collaboration skills or just have fun together. 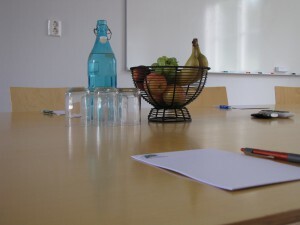 The conference room is equipped with a projector, whiteboards, Wi-Fi, fruits and bottled water. 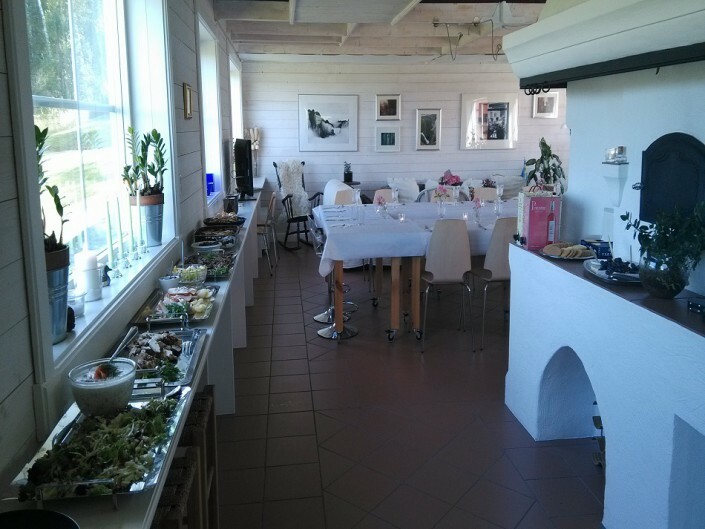 During the day we serve lunch buffet with salad, bread, beverage and coffee. In the evening you will enjoy any of our nice dinner buffets with drinks, salad and coffee. Lunch buffet with salad, bread, beverage and coffee. Accommodation in single or double rooms. Do it yourself-breakfast. The refrigerators are filled with groceries and you can choose freely what to eat. Possible between December and March when there is snow conditions. 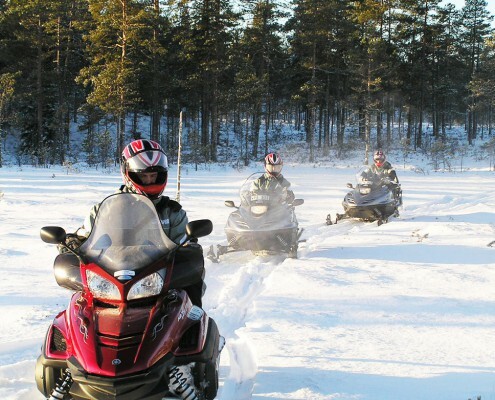 * We reserve us the right to cancel if the snow conditions have deteriorated quickly making it impossible to use the snowmobile. We will keep you posted regarding your particular booking. Arrival, change of clothes and instruction of the snowmobile in Fredros. Your luggage will be driven to the estate in Sandviken where you stay overnight. Morning tour of about 3 hours with coffee and bread roll. Arrival in Sandviken and lunch buffet. The refrigeratorsare filled withgroceries and you can choose freely what to eat. Arrival back to Fredros, changing of clothes and journey home.